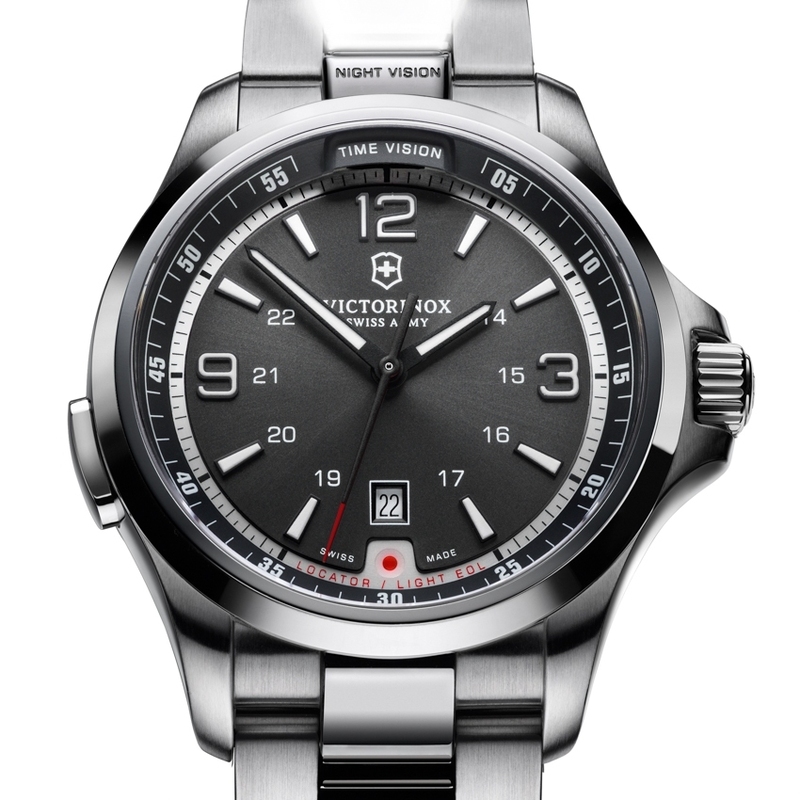 2012 has brought the renewal of the Night Vision by Victorinox Swiss Army. 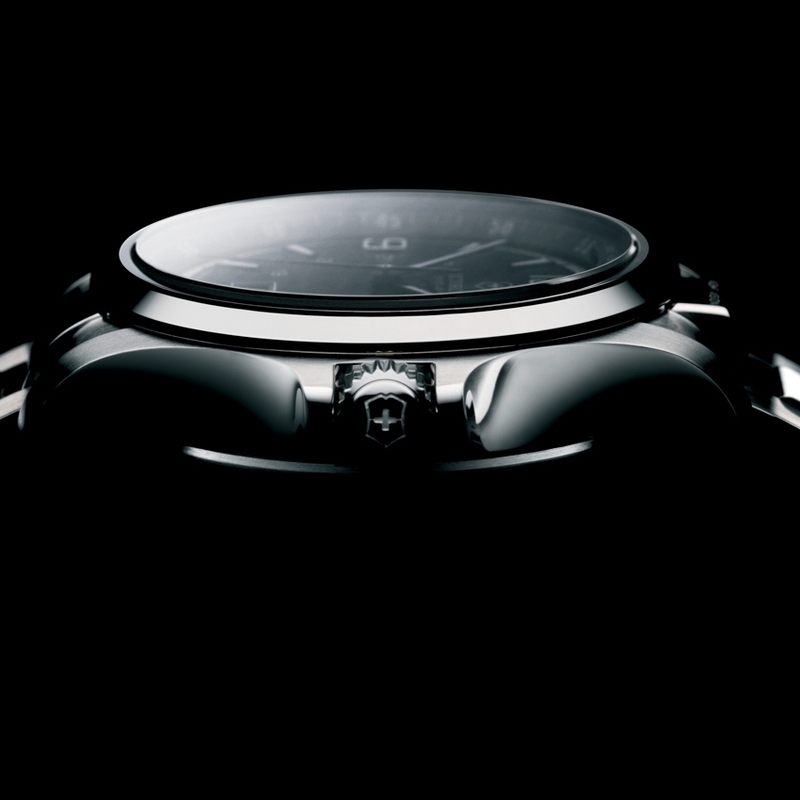 First launched in 2003, the watch has been entirely revamped and was presented at Baselworld 2012. 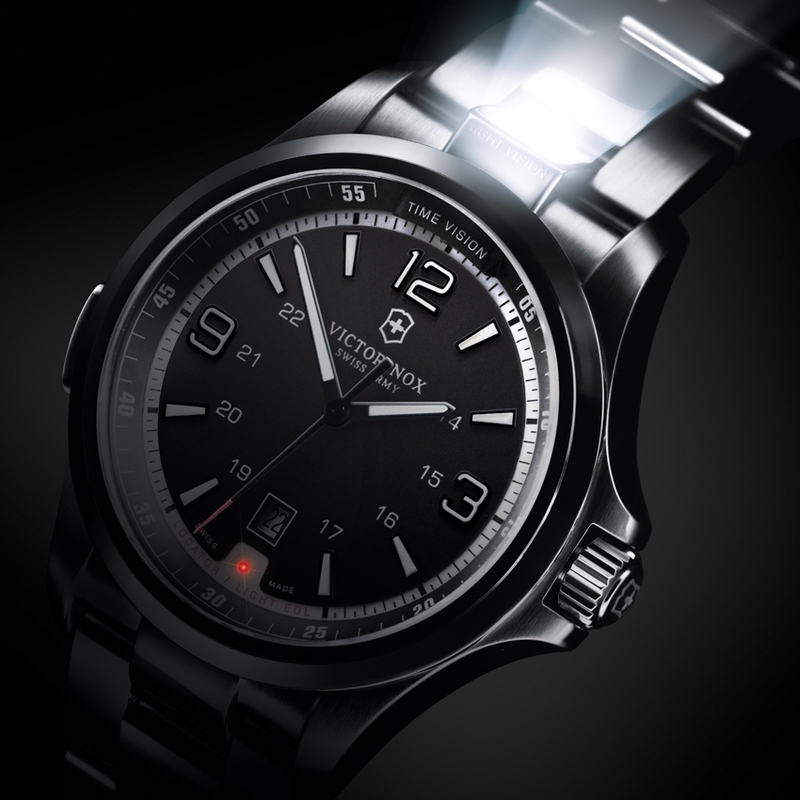 The new edition features a more urban, streamlined design, seamlessly incorporating into the case design the lighting features of the original model – LED light modules for the dial illumination, flashlight and emergency strobe. 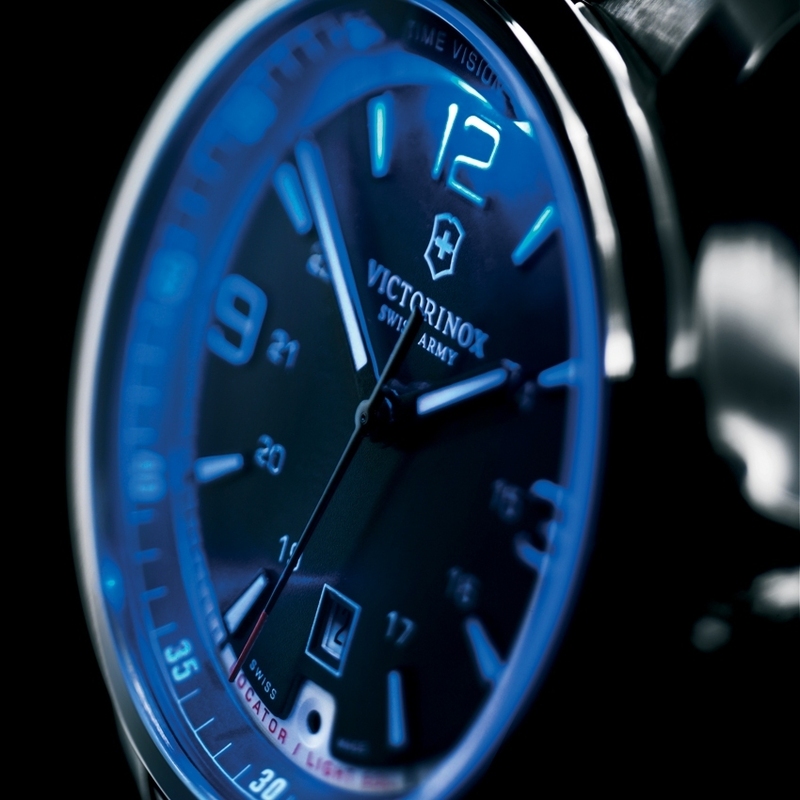 As of October 2012, this iconic timepiece also shines on the internet via the nightvision.victoriniox.com website, inaugurated to coincide with the market launch of this new model. Devotees of the brand with the Swiss shield logo will thus have the possibility of testing all the watch functions online. They will also be able to follow the exhibitions and events featuring the Night Vision around the world, as well as attempting to win one model per month. A fine example of what can happen when Swiss multi-functionality is expressed through a timepiece.